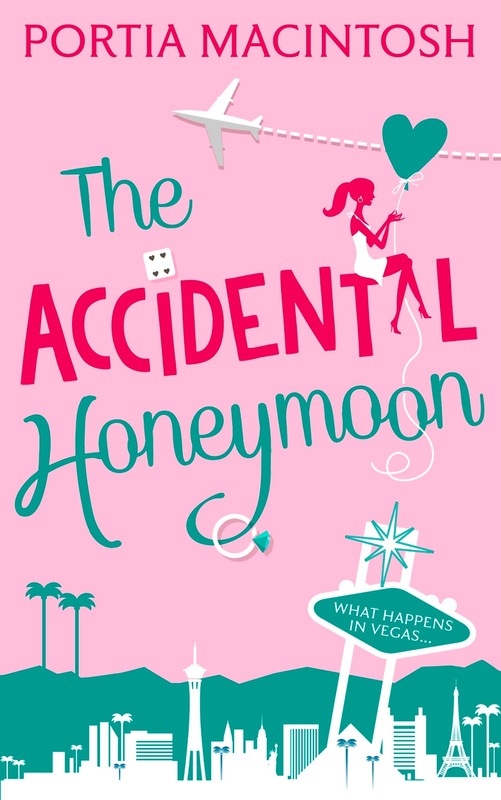 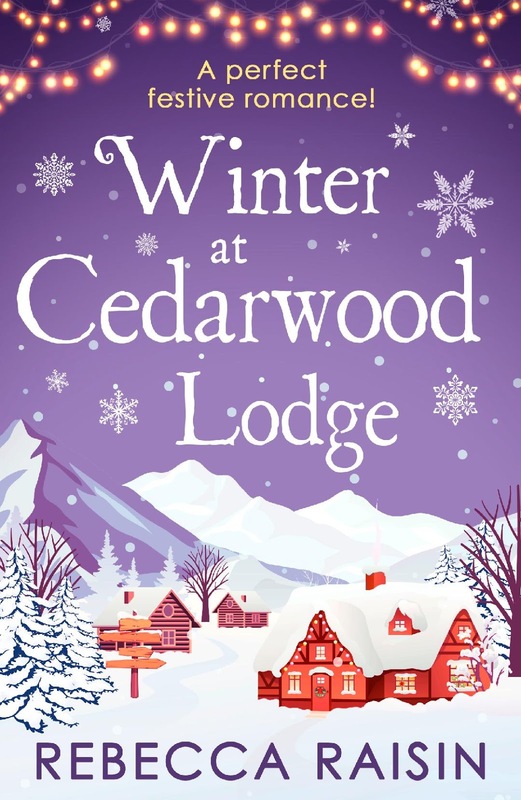 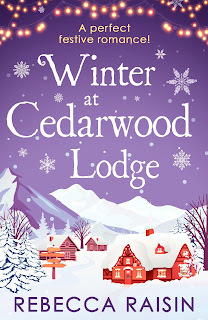 Love Reading Romance is organising a book tour for Winter at Cedarwood Lodge by Rebecca Raisin! 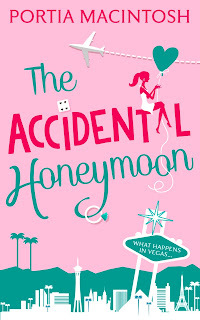 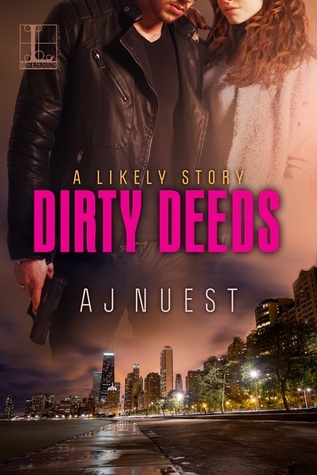 Previously published as three novellas. 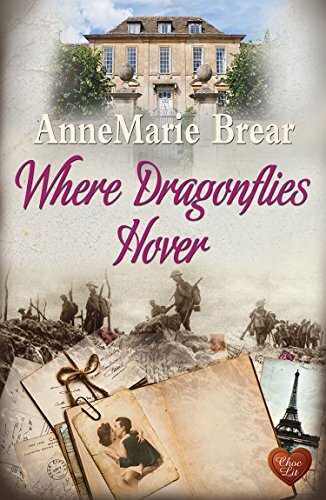 Love Reading Romance is organising a book tour for Where Dragonflies Hover by AnneMarie Brear! 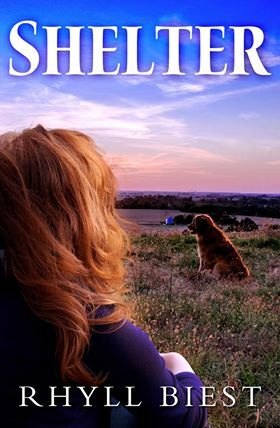 Love Reading Romance is organising a book tour for SHELTER by Rhyll Biest! Netgalley widgets will be available for those interested in reviewing. Media kits, including cover, banner, excerpts, and teasers will be sent out at least 3 days before the tour starts.